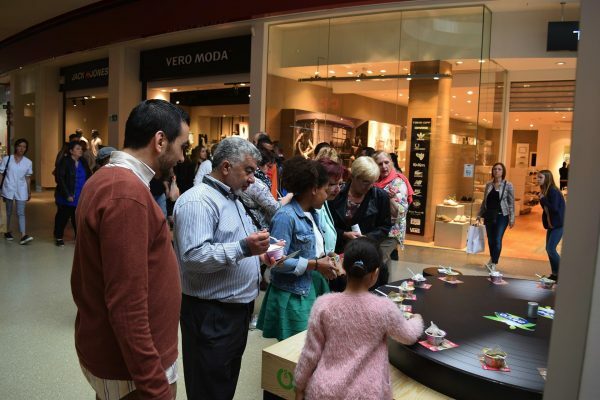 Alpro gives vegetable food a fun and delicious twist. And that's quite something in gourmet-loving Belgium. The food company manages this through constant surprises and innovations. 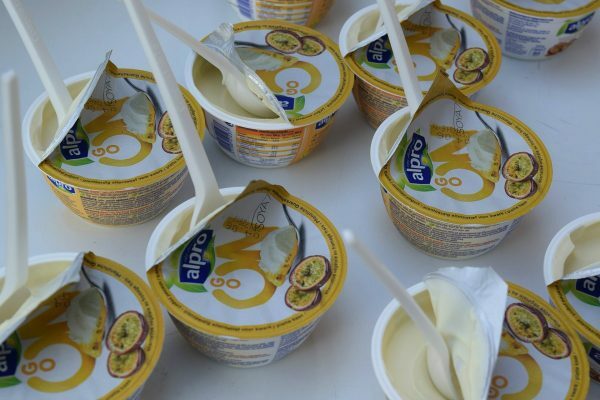 With Go On for instance, Alpro’s vegetable alternative for cream cheese in three flavours - nature, passion fruit and blueberry. To launch this healthy treat it is best to get it out there. 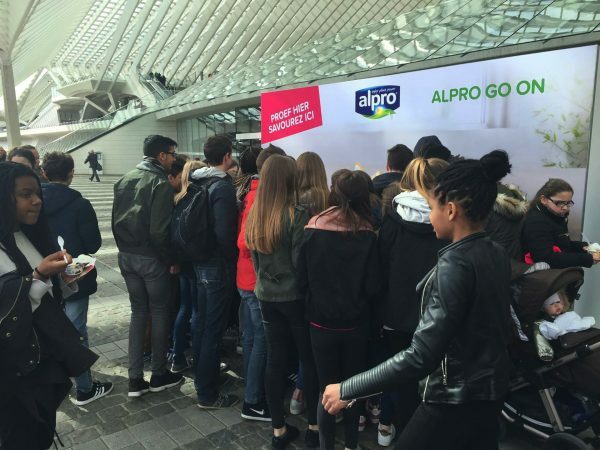 This is why Alpro commissioned Fast Forward to organise a one and a half month tasting tour along eight frequently visited spots, including Brussels and Antwerp Central, Waasland Shopping Center and City 2. 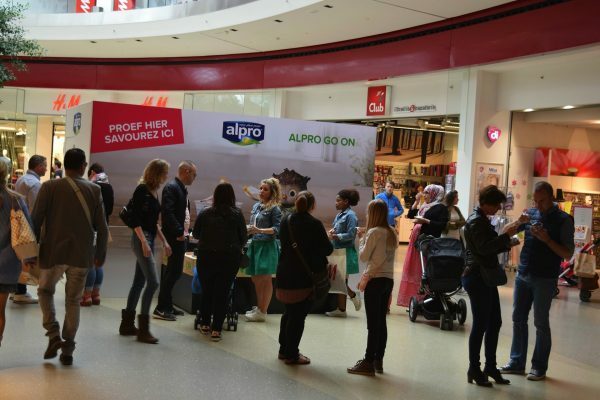 Our lovely hostesses let 50,000 passers-by try samples in and around the Alpro promo booth with a giant record player as its centrepiece. The Belgian people tasted and gave it their seal of approval.